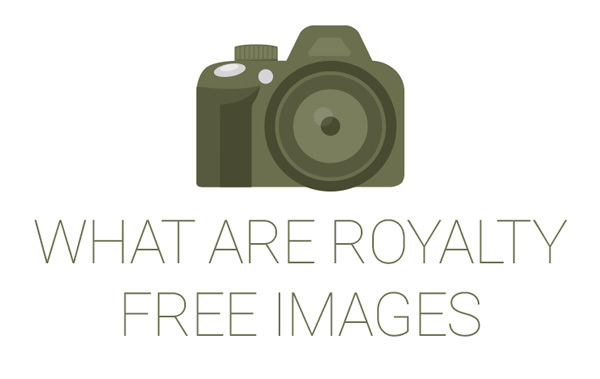 Home » Royalty Free Images » What is Royalty Free Images? What is royalty free images? That is the common question you can hear among novice creative professionals. It is an important word phrase that you should learn too if you are trying to break into the stock photo industry. There are three common types of licenses that can be purchased with an image, illustration or vector – royalty free, rights managed and editorial use only. Royalty Free allows you to use the image many times for multiple purposes for a flat one-time fee. You do not have to pay royalties to the patentee every time you use the image. Rights Managed, on the other hand, allows you to use the image on a specific way, in a specific location at a specific period of time. You need to specify these details as they determine the price of the image. Editorial Use Only lets you use the image as descriptive visual reference and not for commercial purposes. It usually costs more than royalty free and rights managed images as they often depict images of prominent personas in specific events. 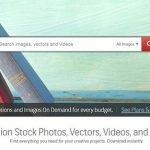 Now that we have defined what is royalty free images and other types of licenses, you can determine which type you want to purchase with your images so you can use them accordingly. 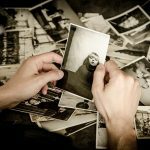 How can you use royalty free images? In general, these are places you can use royalty free images with. Of course, it still depends on the stock photo agency you purchase them from. That’s why we always recommend to read the license agreement. Stock sites have their own allowed and restricted uses, as well as their own conditions. To make sure you do not break any of them. Read and understand what is included in the agreement. Can you get exclusive rights with royalty free images? No, you cannot buy exclusive rights with your royalty free images because they do not include exclusivity rights. RF images are sold to multiple users at the same time, over time. If you want to purchase exclusive rights of the image, you need to get Rights Managed or other similar license for a much higher cost. Then, you will be able to use the image alone within a specific period of time. As long as you understand the rights you are buying, whether it is royalty free or rights managed, you don’t have to worry about the copyright police.